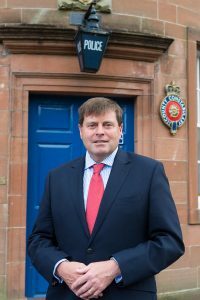 At his Public Accountability Conference on 27 June 2018, Cumbria’s Police and Crime Commissioner Peter McCall formally requested that the Chief Constable undertake a review into the policing operation at this year’s Appleby Horse Fair. In response to this, the Chief Constable will be delivering a presentation at the Public Accountability Conference to be held on Wednesday 26 September. The meeting will be held at Penrith Rugby Club, Winters Park, Carleton Avenue, Penrith, Cumbria, CA11 8RG, commencing at 10am.